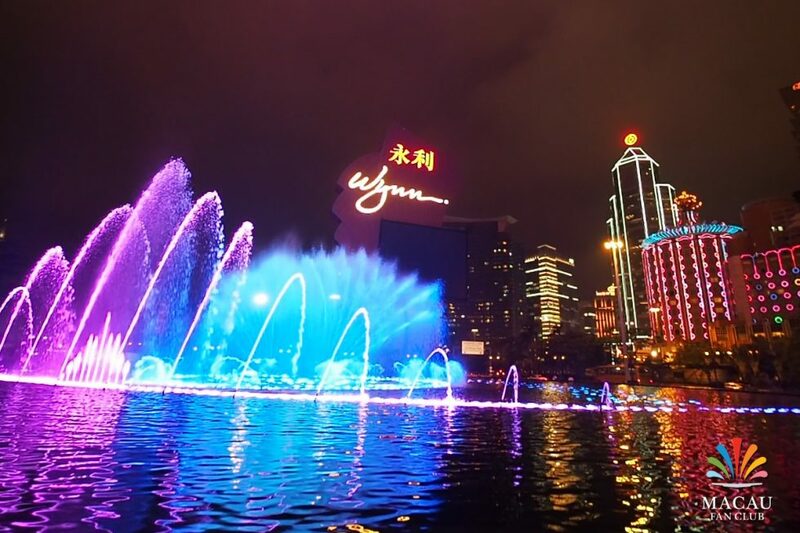 A genuine spectacle greets you upon your arrival at Wynn Macau: Our celebrated Performance Lake, a balletic blend of fountains and music, color and fire. 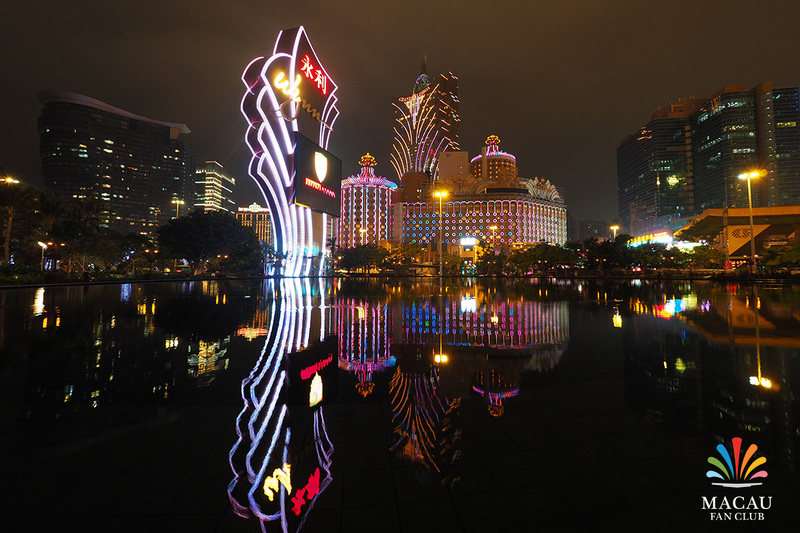 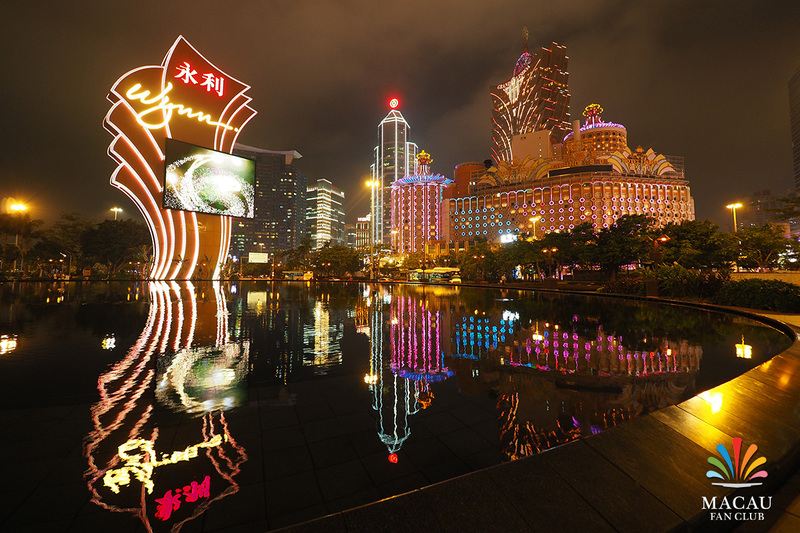 Located at the entrance of Wynn Macau, this thrilling entertainment has quickly become the area’s most popular attraction among locals and visitors alike. The state-of-the-art technology required to execute the Performance Lake’s dazzling exhibitions – a series of three-minute shows timed to debut every 15 minutes throughout the day – results from designs that are equal parts imagination and engineering. 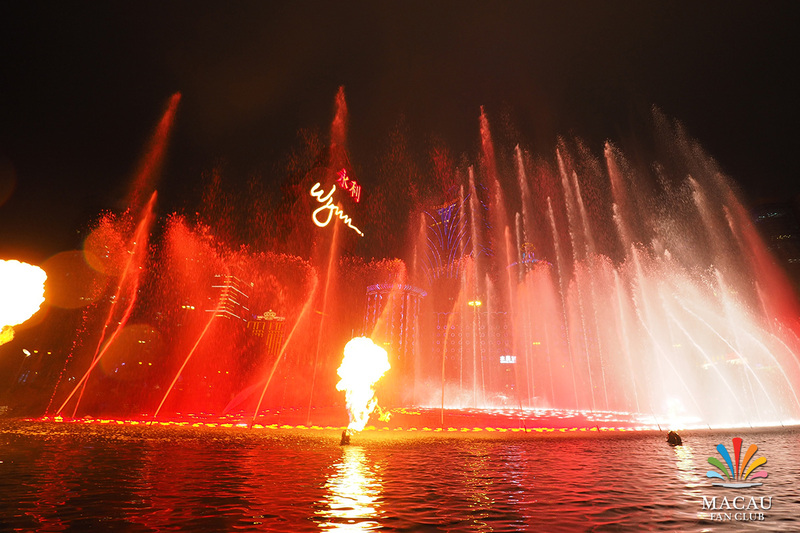 The Performance Lake contains roughly 800,000 gallons of water, and if you could look beneath the surface, you would find over 300 water nozzles, 1,500 individually controlled colored LED lights, and seven fire jets to create the flames that burst into the air. 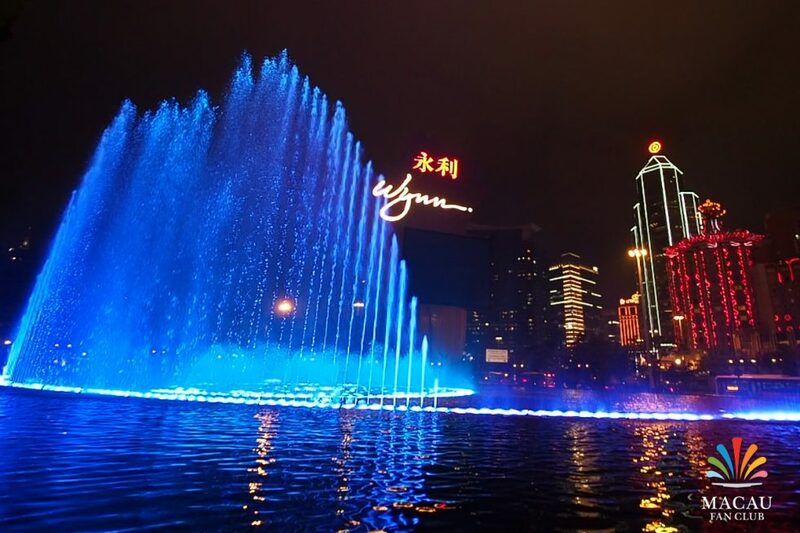 Each element is timed perfectly to music ranging from Broadway show tunes to traditional Chinese pieces, creating a synchronized ballet of water, color and fire.